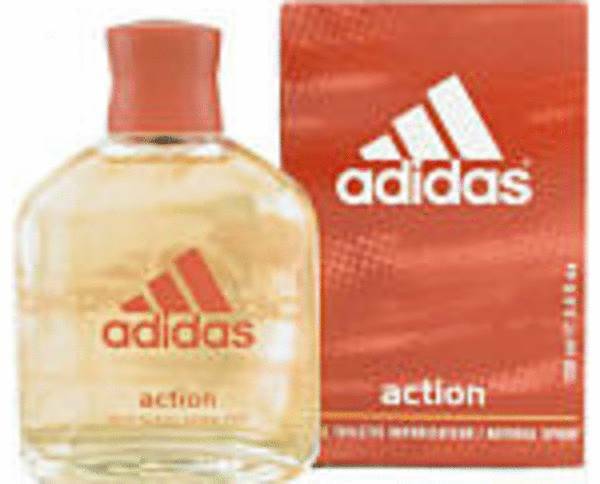 Adidas Action Cologne by Adidas, Adidas Action is a spicy cologne launched by Adidas in 1997 . This sporty scent is as fitting on an athletic field as it is on a first date. The fragrance creates an intriguing aura with noticeable accords of spice and woods. The top notes are an Oriental mixture of spices that include vanilla, pepper, cinnamon, nutmeg and clove. As the cologne starts to build up, the Oriental spices are replaced with an exotic blend of rich spices. The base notes of the Read More Read More fragrance create a masculine finish with hints of sandalwood and wood. 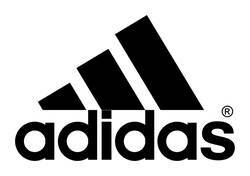 Adidas was founded in 1948 as a German athletic shoe company. As the brand started getting noticed, the company expanded its reach into athletic apparel. By 1985, the company started producing fragrances designed with the athletic man and woman in mind. The packaging of Adidas Action mimics the sportiness of the brand. The orange box and clear bottle have the well-known company logo on their faces. All products are original, authentic name brands. We do not sell knockoffs or imitations.